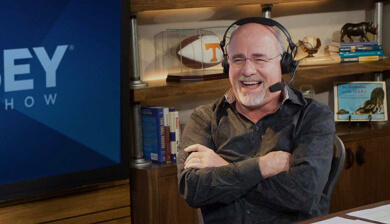 Featuring the advice of personal finance expert and best-selling author Dave Ramsey, the Dave Says column is filled with timely, relevant questions and answers taken from actual letters and calls on Ramsey's radio program, The Dave Ramsey Show. I'm just starting my debt-free journey and trying to lay out a budget. What are your thoughts on budget billing for utilities? As a business owner, how do you find a life balance between work and home? April 1, 2019 - Travel expenses? February 11, 2019 - 0% interest? 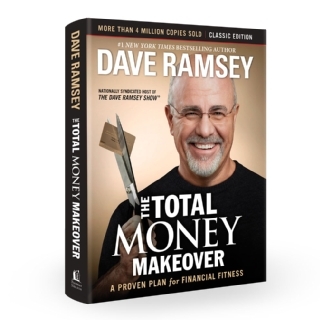 Dave’s all-time best seller lays out seven organized, easy-to-follow steps to manage your money better. 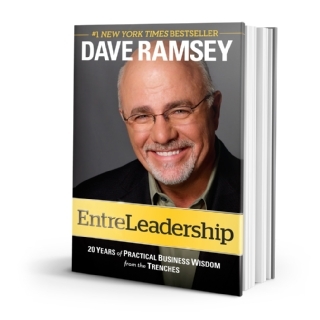 Dave teaches you everything you wanted to know about how to build and grow a successful business.